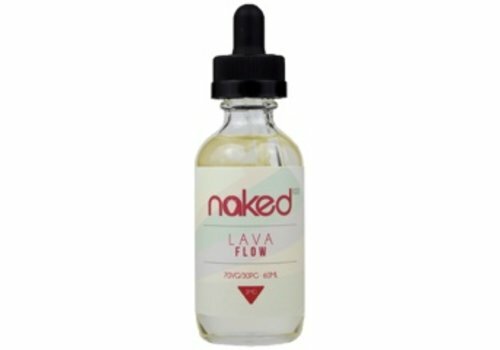 Lava Flow by Naked 100 is sweet escape to a tropical paradise. The sweet and rich taste of strawberries with a tang of pineapple and the creaminess of coconut, is the perfect summertime vape. 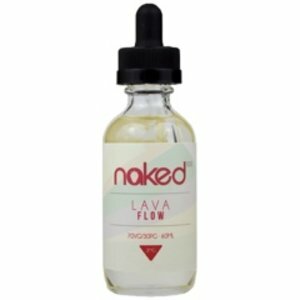 Hawaiian POG ejuice by Naked 100 is an tropical island flavor combination of passion fruit, orange and guava. Yummy Gum by Naked 100 Candy is a thirst-quenching blend of strawberry bubble gum, with a luscious strawberry infused nicely into the expected bubble gum for a vape unlike any other. All Melon is the fusion of the three most delicious melons known to mankind.